It was the above statements amongst others that were the catalyst behind the creation of the Future of Ghana initiative in October 2014. A time to celebrate, mobilize and invest in young people of Ghanaian heritage around the world on an annual basis at a critical time in Africa’s growth. 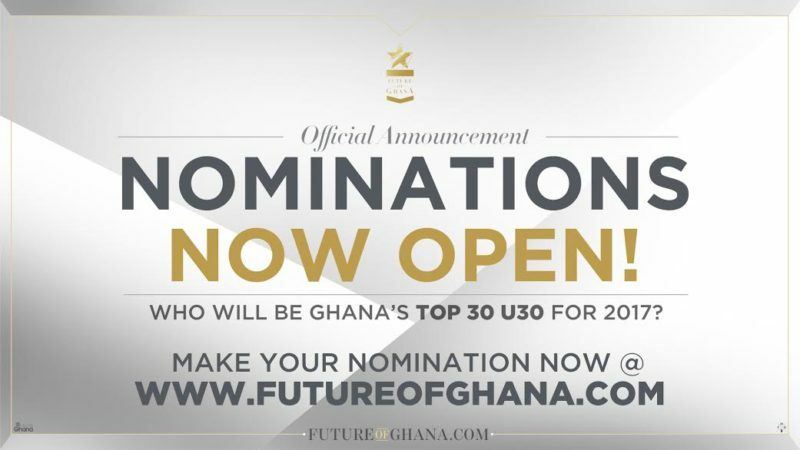 Nominations for Future of Ghana 2017 are NOW OPEN to the public until 2 December 2016 via the website. 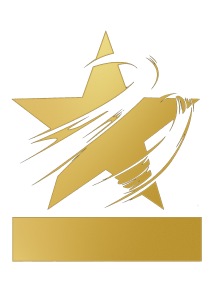 Once closed nominees will be whittled down to a top 30 by a select judging panel, and featured in our annual online publication to be released in March 2017. This cycle’s esteemed judging panel will be revealed in the week commencing 21 November 2016 so look out for the announcements across our platforms. 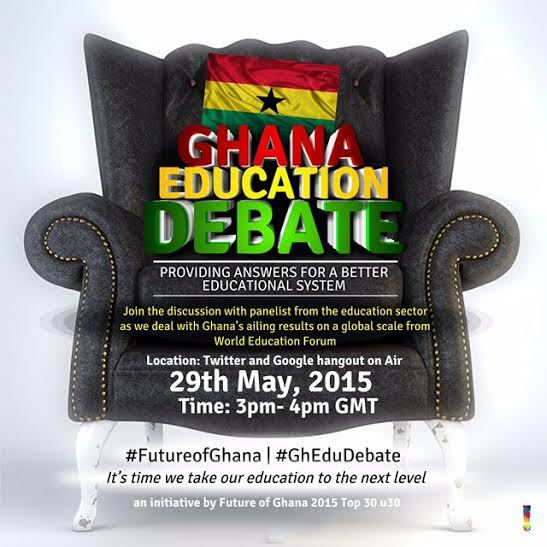 Previous judges include Dentaa Amoateng MBE, Andy Ansah, Ethel Cofie and Isaac Babu-Boateng amongst others. “I am privileged to be chosen as patron for the Future of Ghana initiative. It is refreshing to see young Ghanaians in the Diaspora so forward thinking and genuinely passionate about our nation’s future. This initiative will mobilize and inspire a generation of Ghanaians to come together and utilize their skills for the development of Ghana. I see History in the making! 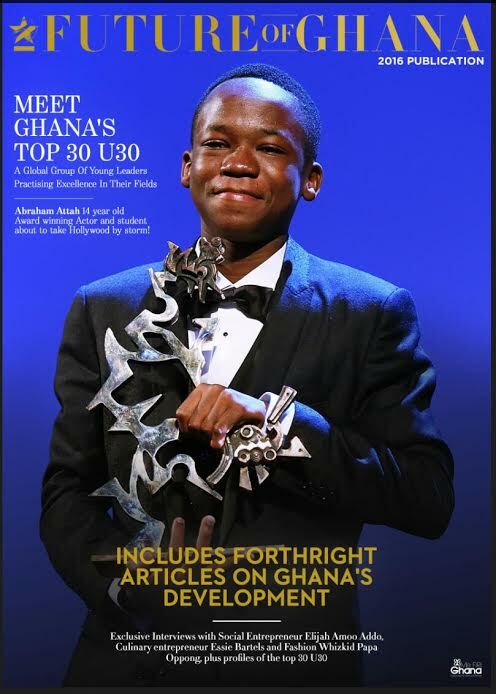 Me Firi Ghana annually produce the Future of Ghana publication which celebrates excellence by recognising the Top 30 under 30 talent of Ghanaian decent, pioneering in industries around the world. The publication also features forward thinking articles highlighting key industries, innovators and organizations visions for Ghana and Africa. The Publication is the beginning and one that we hope will act as a catalyst to encourage greater youth participation with the development of Ghana whilst also act as a visual source of inspiration for the emerging generation and a talent resource for investors and organizations. Multiple award winning company Me Firi Ghana is a member’s advisory network providing routes to access and invest in Ghana. We consult individuals and organisations recommending opportunities and tailored strategies to engage Ghana and African communities. Campaign launches with celebrity videos, a TV programming, live events & dedicated social media, online & mobile properties to engage & encourage young Ghanaian voters to participate in the elections 2016. 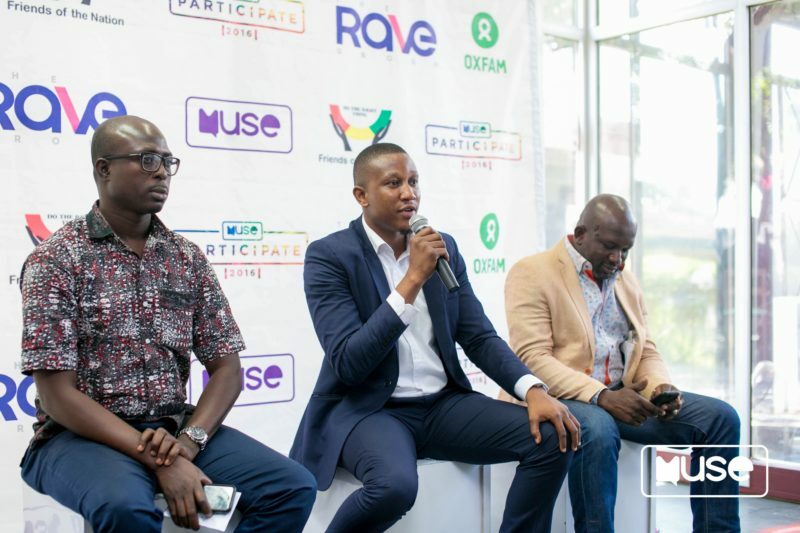 MUSE AFRICA (www.museafrica.com), a fast growing media brand targeting Ghanaian & African millennials with urban music, lifestyle & culture content via its dedicated TV blocks, online hub & social media and Oxfam in Ghana, an international civil society organisation, today announced the beginning of a multimedia campaign to engage and encourage young voter participation in the December general elections. The MUSE Participate campaign kicks-off this weekend with videos featuring celebrities and random people encouraging young voters to take part in the elections. The campaign will also be driven through music, a dedicated 6 episodes 1 hour a week TV Show, Muse Special editions, which brings young voters to meet with and interact with the Presidential candidates of political parties and town hall styled engagement events in some Tertiary Instituitions. “We are proud to launch this innovative and timely social advocacy initiative,” said Future of Ghana 2016 Pioneer and Co-founder/CEO of Muse Media Networks, Sadiq Abdulai Abu. “Participate affords us the opportunity to encourage youth involvement in the election process underscoring MUSE’s commitment to not only entertain young Ghanaians through compelling urban music & lifestyle content but also empowering and inspiring them to exercise their right and power. One of our objectives for this campaign is to basically bring a whole lot of cool to the electoral discussion in the country. ‘‘Our focus as Oxfam is to harness the potential of people power to drive and own their development. We are therefore excited by the opportunity to work with the youth as critical agents for social change and believe this collaboration with MUSE marks the beginning of a very exciting journey’’ – Sebastian Tiah, Country Director – Oxfam in Ghana. Participate is a non-partisan multi-layered social advocacy campaign that seeks to engage the attention of young people between ages 18-34 years drawing on the star power of music, television, radio & events to present the general elections as COOL as it can be and make a compelling case for young people to act, to choose or lose out on choosing the leaders they believe in. The campaign was created to tackle the challenge of LACK OF INTEREST IN ELECTORAL AFFAIRS, GOVERNANCE & POLITICS by young people in Ghana. PARTICIPATE is aimed at creating dedicated spaces for progressive engagement of the youth on issues of national importance that matter to them most and connect to the political process in ways that resonate with their worldview. The campaign is supported by Friends of the Nation, a Takoradi based, civil society organisation. 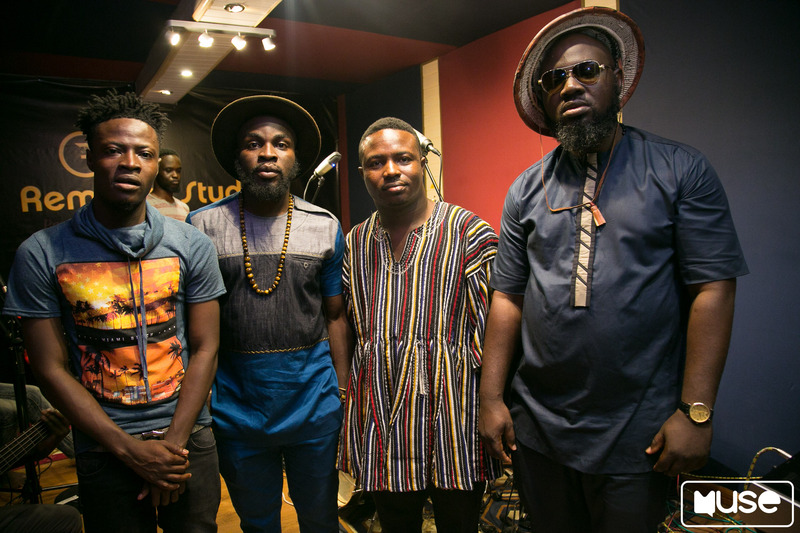 Since launching in July, 2015, MUSE Africa has consistently been innovating and delivering engaging urban music, culture & lifestyle experiences for young audiences between ages 16 – 34 years, every day on Viasat1, JoyPrime and via its website www.museafrica .com integrated to its social media properties and live events. MUSE can also be seen in Tanzania on TV1 and in Rwanda. MUSE is set to launch some Francophone countries early next year. Follow Muse on twitter @muse_africa, @museafrica on Instagram and Snapchat. Like the facebook fanpage MUSE AFRICA. OXFAM is a global organization working to right the wrongs of poverty, hunger, and injustice. As a confederation of 18 member organizations, Oxfam works with people in more than 90 countries to create lasting solutions. Oxfam saves lives, develops long-term solutions to poverty, and campaigns for social change. OXFAM in Ghana’s support to PARTICIPATE by MUSE is part of a broader influencing initiative dubbed CITIZENS DECIDE that OXFAM is undertaking in this election year. CITIZENS DECIDE covers all the thematic program areas that OXFAM works on from small holder agriculture/fishing and food security; oil, gas & mining governance; as well as inequality issues in health and education. For additional assets, please follow #museparticipate on all social media platforms.